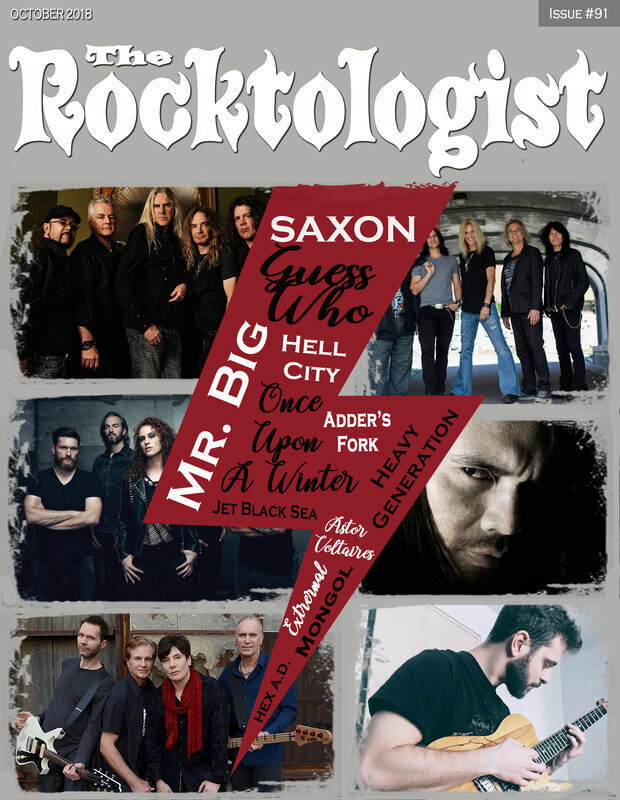 Delve into Rocktologist’s October edition to find out why Saxon are still the heavy metal band of choice these days - we caught up with Biff and Co. in Munich for a drop of magic potion that made them legends in the first place. Undoubtedly there’s something about seasoned musicians rekindling old flames these days. Just check out Mr. Big latest live release. It’s a peach! High hopes - There are plenty of killer bands and artists out there just waiting to be picked up, and Rocktologist is happy to give you some useful pointers on which of them to check out. This time we urge you to check out CORNERS OF SANCTUARY, Philadelphia based metal heads.